It’s an undeniable fact that performance cars with manual transmission are a dying breed, but that hasn’t stopped the driving-purists from protesting the change and asking for the dream car. 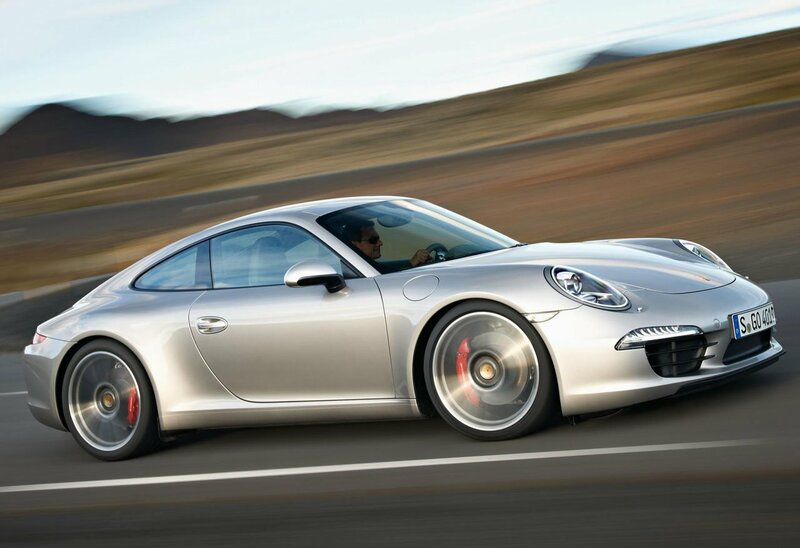 Well, Porsche has listened and introduced a purist-edition of their base 911 that comes with a manual gearbox. 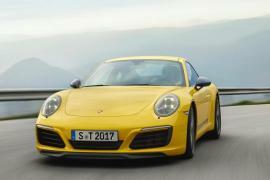 Meet the 2018 Porsche 911 T, where the letter ‘T’ stands for Touring, not Turbo. 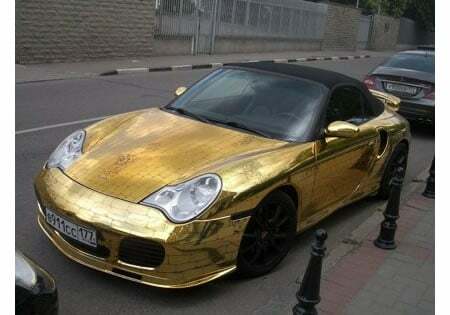 A throwback to the 911 T from 1968, the new model harkens back to the bygone era of air cooled Porsche 911 sports cars. 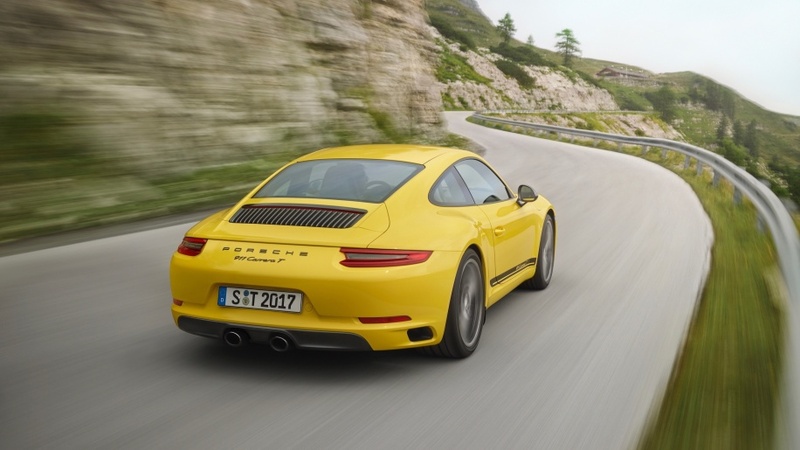 It features a lot of the back-to-basics ingredients as seen in the new 911 GT3 Touring pack. 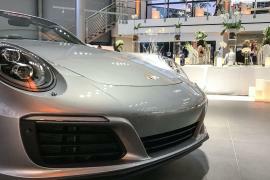 Porsche says the new 911 Carrera T is the lightest 911 on sale today. 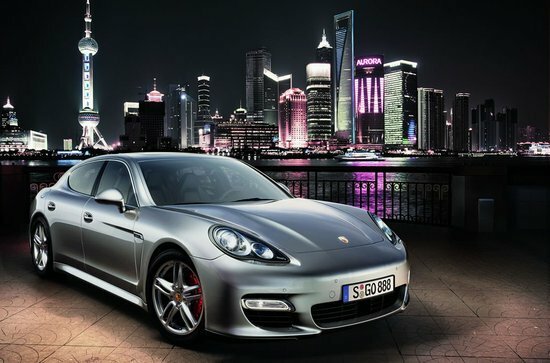 It is powered by the twin-turbo 3.0 flat-six found in the base Carrera model, producing 370 horsepower and 339 pound-feet of torque. 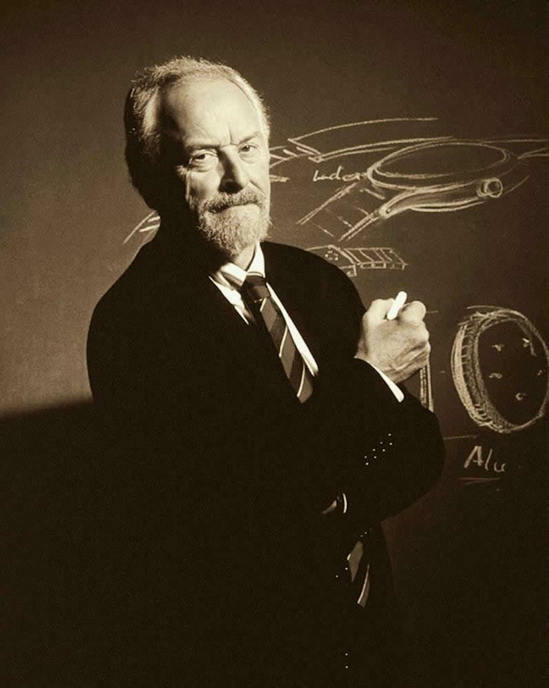 But, the good news comes in the form of a seven-speed manual transmission. 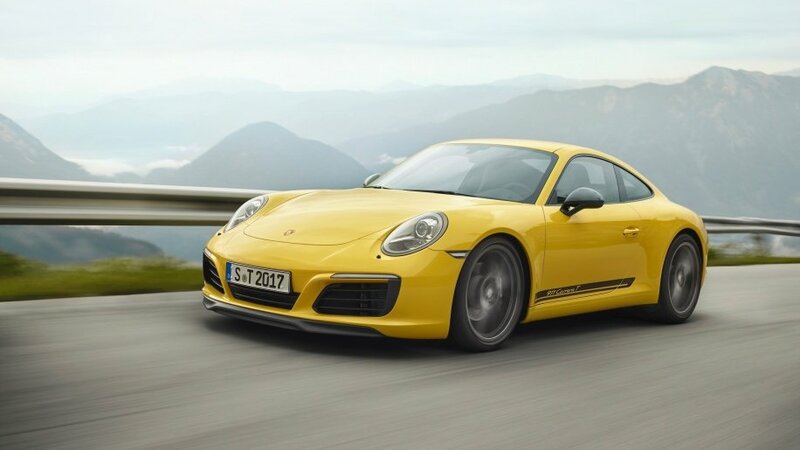 The manual-equipped version do the 0-60 sprint in just 4.3 seconds, which the German automaker notes is 0.1 second faster than the standard 911 Carrera. 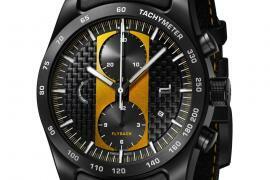 A PDK dual-clutch automatic is also available for an extra $3730. In terms of visual changes, the Carrera T comes with a new front lip, 20-inch Carrera S wheels in Titanium Grey finish and Agate Grey side mirrors. 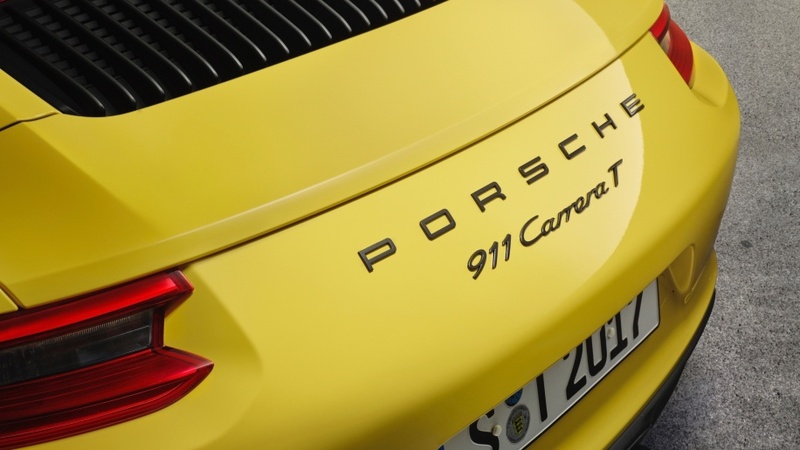 The “Carrera T” branding appears on the side stripes, while a “911 Carrera T” badge can be found on the rear deck lid. 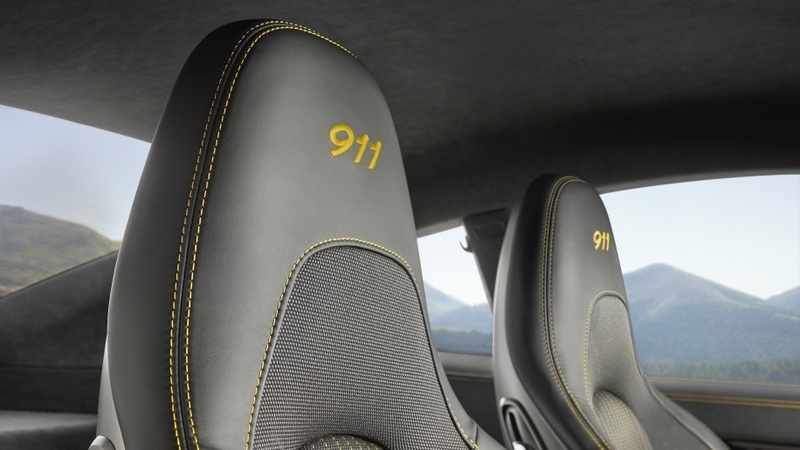 On the inside, the cabin is wrapped in what Porsche calls “Sport-Tex fabric and is equipped with Sport Seats Plus with a 911 logo embroidered on the headrest. 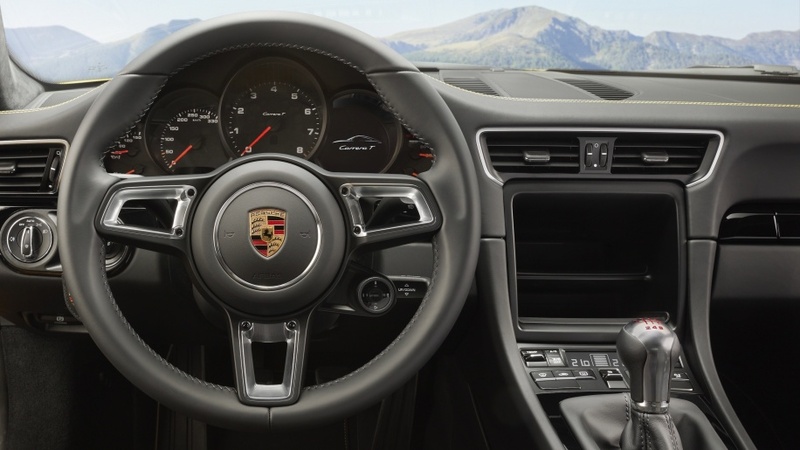 The leather-rimmed GT Sport steering wheel has a drive mode selector mounted on it like all the new Porsches. 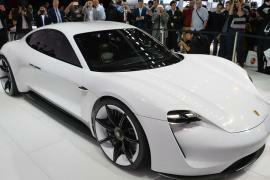 The 2018 Porsche 911 Carrera T will arrive at the dealerships in March, with a starting price of $103,150.